It was Byzantine Empire "Delicatessen" wine. This indigenous Macedonian variety was the Emperor's favorite wine, especially after winning battles. masculine but feminine at the same time, robust but soft superb. Our Red Meritage / The Label Says it All. Perfect Bordeaux style blend with Cabernet Sauvignon dominating it. Soon after putting it on your taste sensors, Merlot is taking it over. Your best compliment with filet mignon, veal, lamb and red meats,also. We have been working for years to reformulate our old Red Velvet. with the fruity hints at the same time. 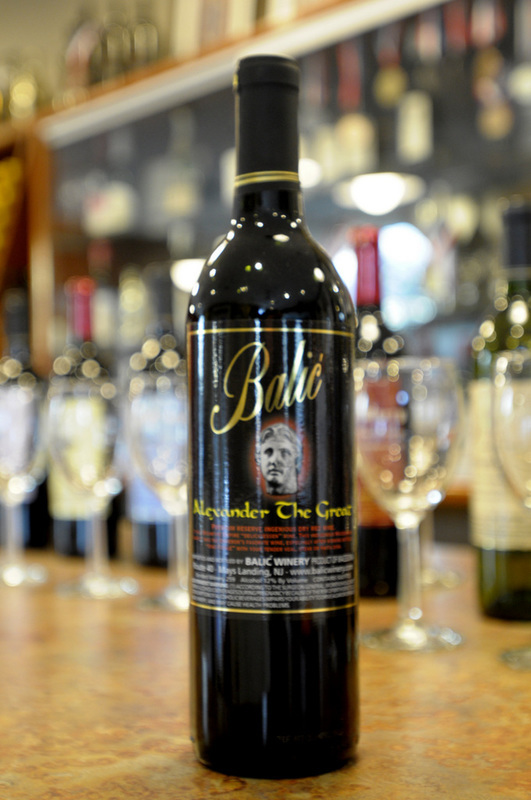 Balić's premium dry red. Par excellence. 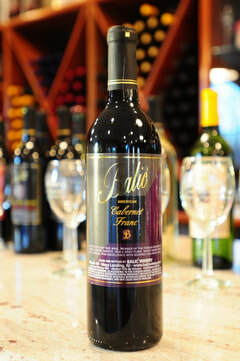 Goes well with red meats, Italian & French red sauces and spicy food. 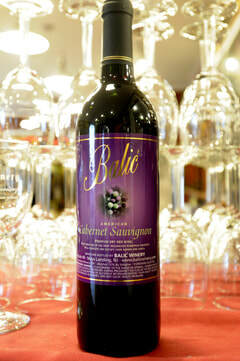 Medium body with the beautiful berry bouquet sensed on the first nose and nice elegant taste and finish. Released in 2002. Another member of our dry, red family. 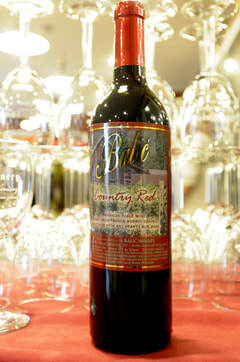 Premium red with a distinctive aroma is also good with French & Italian red sauces, red meats and spicy food. which is the father grape of Cabernet Sauvigon and Merlot.